It looks like Mark Millar wasn’t kidding when he said all of his comic book properties were being turned into movies. This one really surprised me. 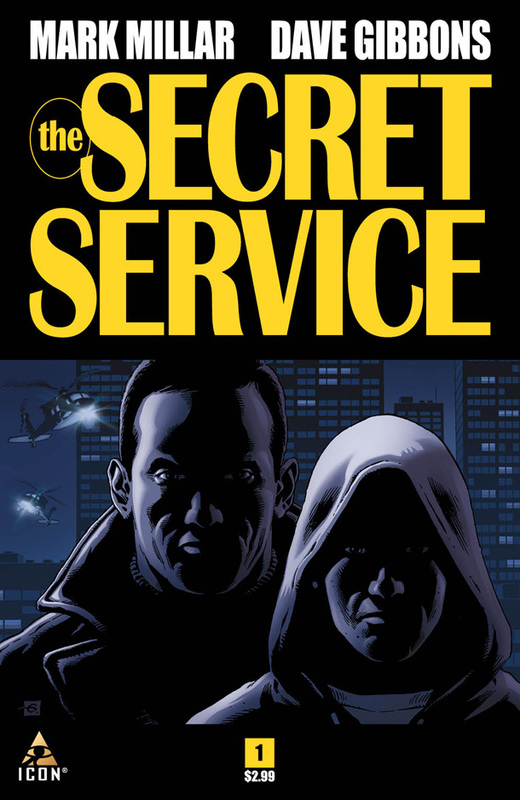 Today a trailer for Mark Millar and Dave Gibbons The Secret Service hit the internet. Its about 4 minutes long and looks like it will shape up to be a pretty solid action film. There is no question that The Secret Service is hitting the big screen, the question is how will it effect back-issue sales? While on your journeys look for this book – it seems like all of the cheap ebay buy it nows have dried up over the past 24 hours, this could be a $10 book by weeks end.